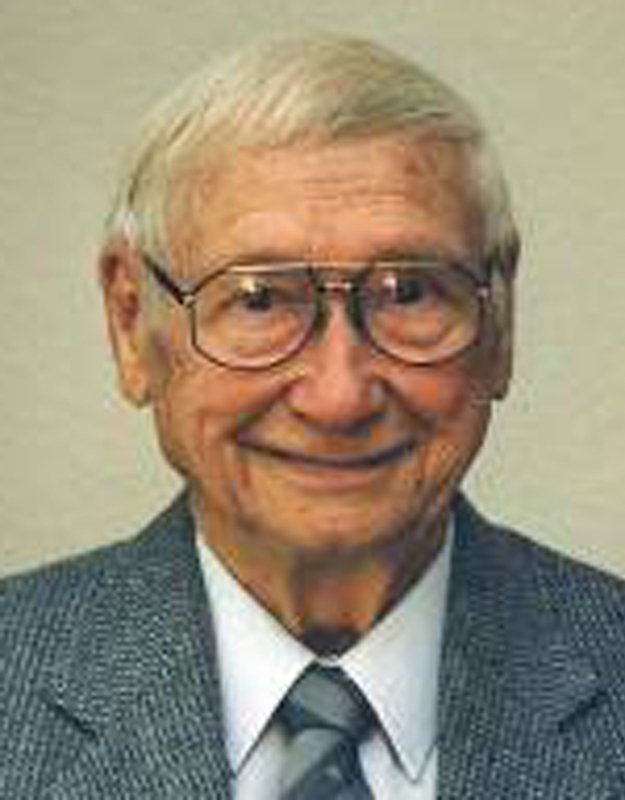 Thomas M. Johnson died Wednesday, June 26, 2013, at his cottage in Santa Clarita, Calif., at age 94. Thomas is survived by his son, Duane Johnson, his daughter Marilyn Johnson-Hackett, and his brothers Wesley Johnson and David Johnson. He has one grandchild, Jeannine Johnson, the daughter of his deceased son Ronald Johnson. Thomas was born in Willis, Kan., on Jan. 25, 1918, lived on a farm and graduated high school in the small town. He received his master’s degree in sports education from the University of Iowa. He was widowed at the time of his death, having been married to Margaret Johnson for more than 50 years. He was a WWII dive bomber pilot, leading his squadron in the Pacific. He flew more than 30 missions, among them Bougainville and Luzon. A musical tribute to his time in the Philippines, “Wartime Romance,” will be playing in Branson, Mo., in Fall 2013. Upon leaving the military, T. Mark, as his colleagues called him, began his career as a high school coach in small Kansas towns. He then coached college athletics in Wichita, Kan. He moved to California where he became the athletic director of Riverside City College and eventually retired. After retirement he accepted the post of commissioner of athletics for the Orange Empire and Mission conference. 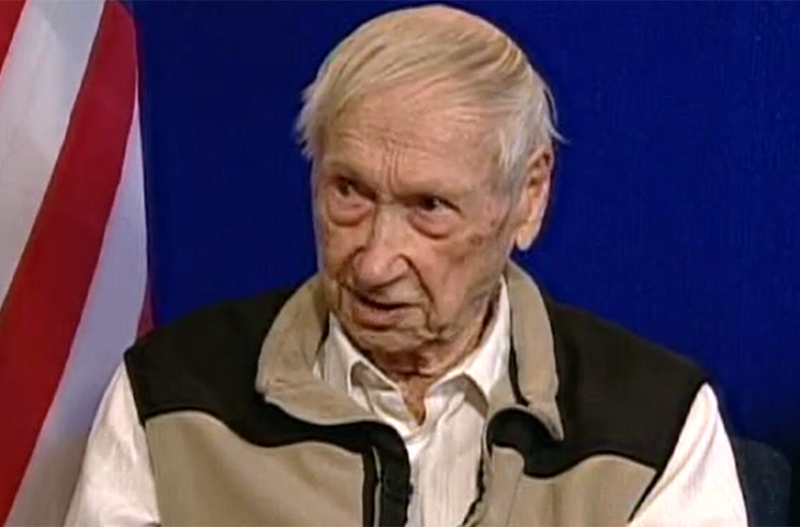 He retired in June 2012 at age 93. He was inducted into the Sports Hall of Fame by the Riverside Board of Supervisors, notably increasing women’s athletic programs, and was also inducted into the Sports Hall of Fame in Sacramento, Calif., for his contributions to California Community College Athletics. Tom will be forever remembered and treasured for his down to earth advice, integrity, love for his colleagues and athletes, sense of humor, bright disposition and love of life. Preparations are being made by Preston and Simons Mortuary in Riverside, Calif. Funeral and services will be July 8 at Riverside National Cemetery, 22495 Van Buren Blvd., Riverside, CA 92518, 951-653-8417.